A school security guard was arrested on Wednesday for striking a boy at Eastside High School, according to the Passaic County Prosecutor’s Office. 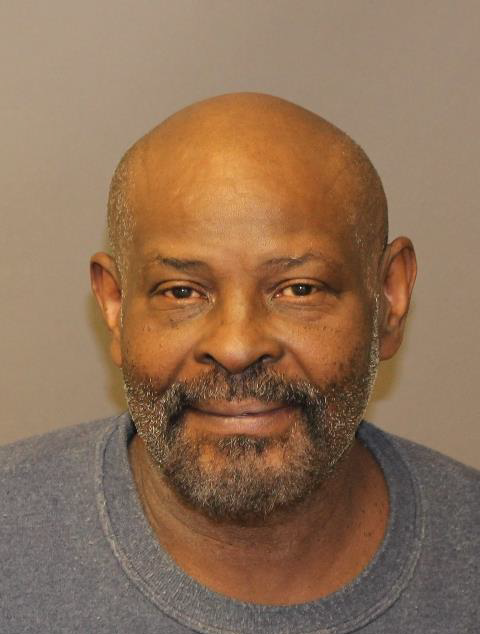 Gary Powell, 62-year-old, of Paterson has been charged with child abuse and simple assault, authorities said. Powell is accused of striking a teenage boy at the high school while working at the school on March 31, 2017, authorities said. He was charged and released. Authorities said his case has been forwarded to the Passaic County Superior Court for a pre-indictment conference on June 2, 2017. Powell faces a maximum of two years in prison.